Beyonce and Jay-Z: Platinum Mobile Phone - $24,000. 4. 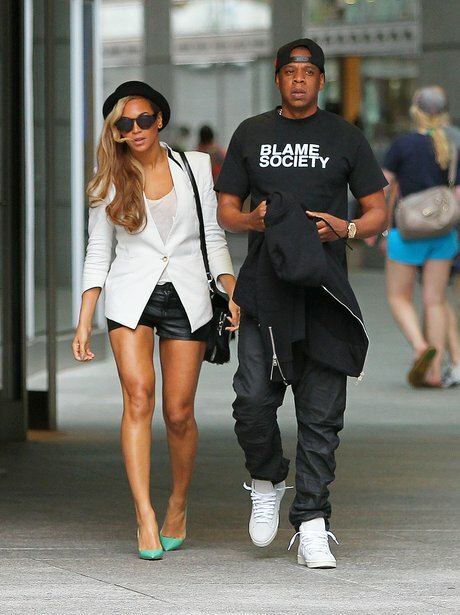 Beyonce and Jay-Z: Platinum Mobile Phone - $24,000.